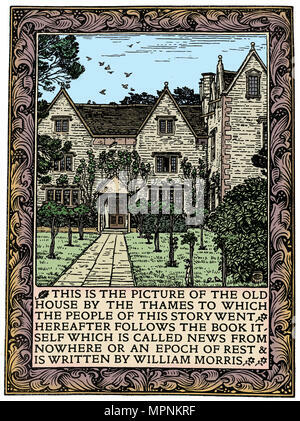 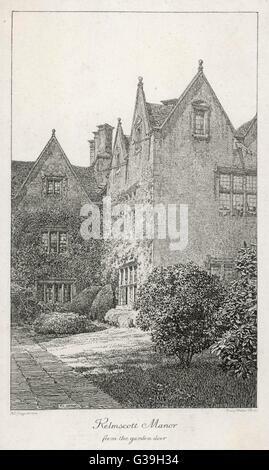 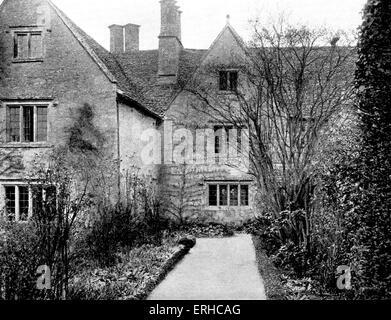 Kelmscott Manor, Gloucestershire, frontispiece to News from Nowhere, c1892 (1901). 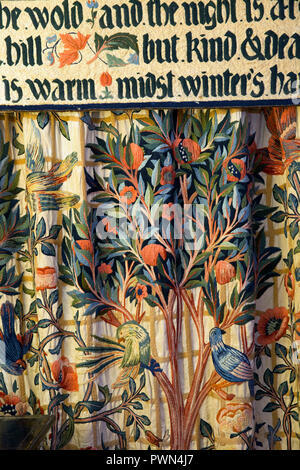 Artist: William Morris. 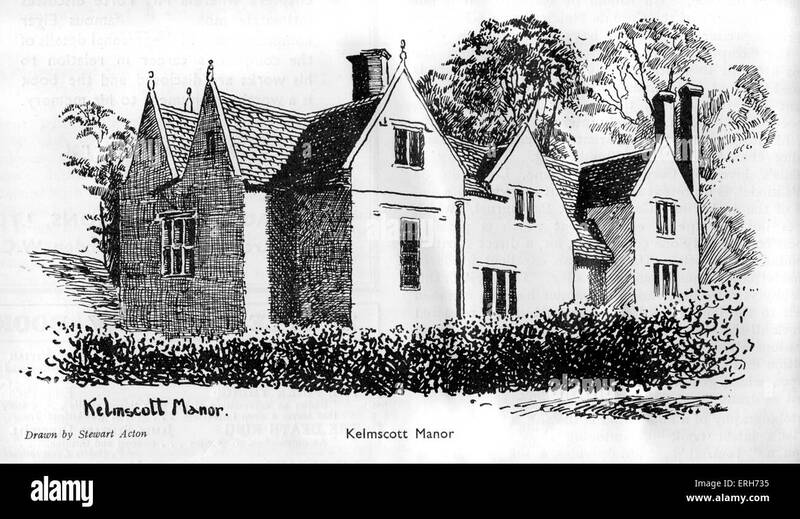 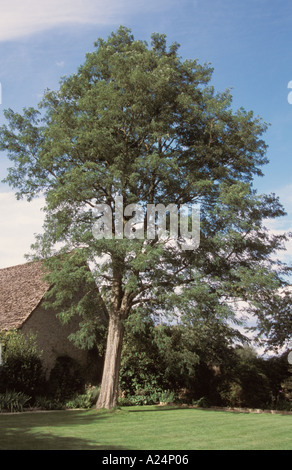 Kelmscott Manor, Oxfordshire, England. 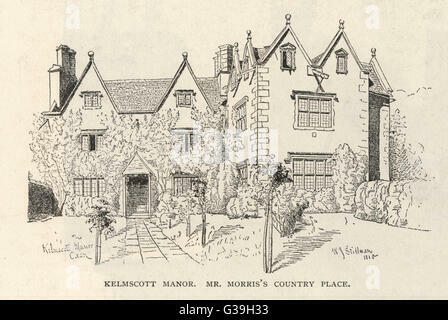 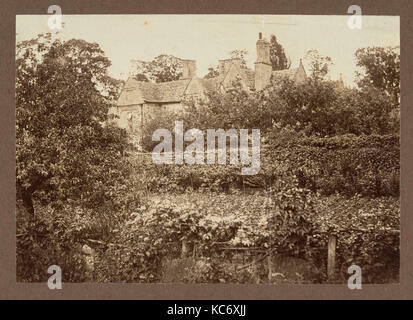 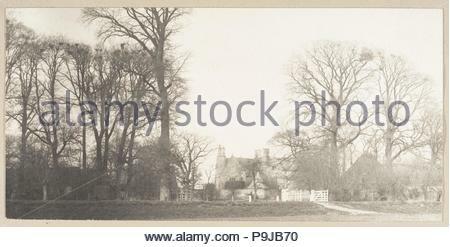 Former country home of William Morris. 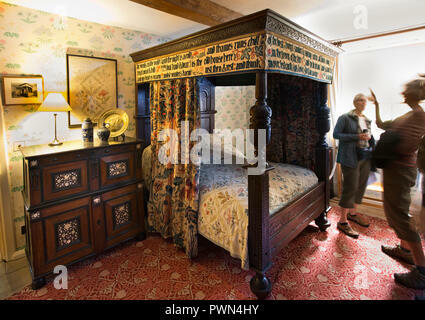 English textile designer, artist and writer. 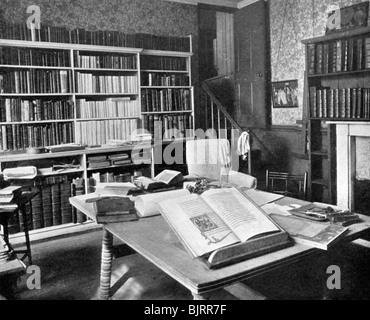 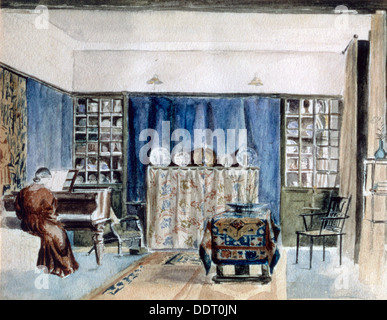 William Morris's study, Kelmscott Manor, Kelmscott, Oxfordshire, 1901.